How my favorite producer’s impeccable musical taste and respect for history has been both his biggest strength and biggest weakness. If the Beatles had The White Album and Jay Z had The Black Album, that’s just asking for a Grey Album, right? Brian Burton thought so. 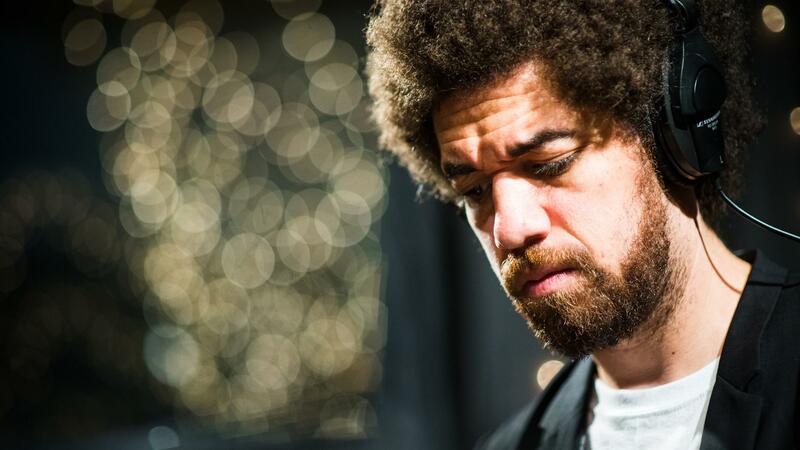 Now, over twenty albums and three Grammys later, Burton, otherwise known as Danger Mouse, has been proclaimed not just “Producer of the Decade,” but one of the most influential people of the 21st century so far. Hyperbole? Yeah, probably. But he has certainly been one of the most influential people to me. He has created both chart-topping hits and critically-acclaimed masterpieces. In my opinion, he has even claimed a spot alongside George Martin and Rick Rubin in the pantheon of transcendent music producers. However, something troubling has developed over the past two years — lately, Burton has been coasting in neutral. Where his production was once fresh and original, it has gradually become a little stale and overbearing. It’s something we need to analyze.